We must end it now! 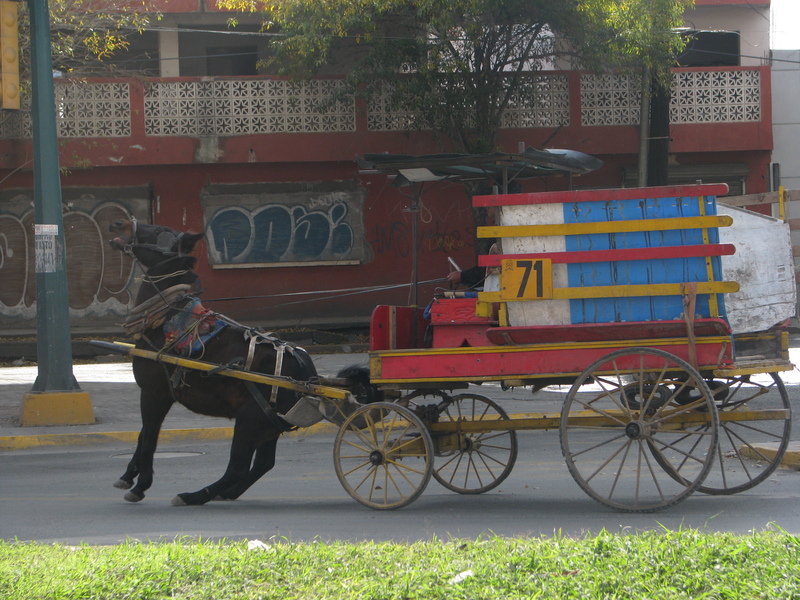 You’ll come across them all over Latin America: horses, mules, donkeys and ponies pulling heavy loads, mainly rubbish carts, in urban areas. 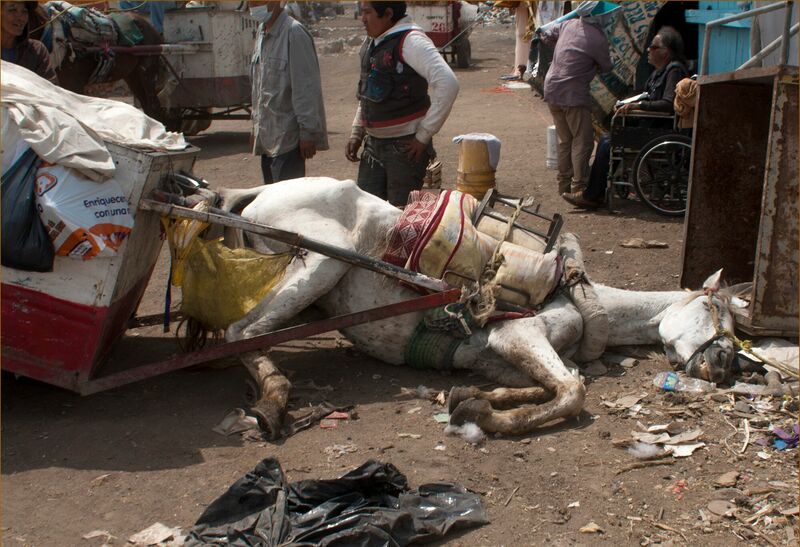 In Argentina alone, tens of thousands of these animals are forced to haul rickety old waste collection carts. 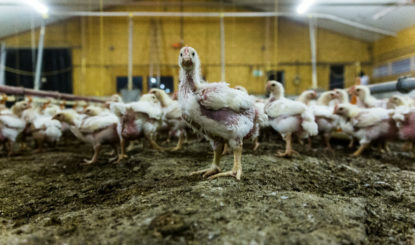 They are seen as living towing machines, driven on until they draw their last breath, and treated like garbage once they have outlasted their use. 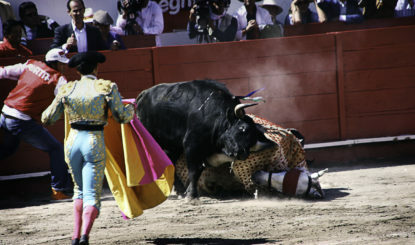 These piteous animals and their owners, the carreros, are looked down on by society. 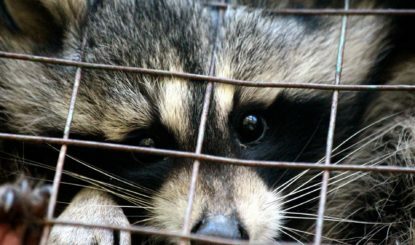 Yet they still perform an important social function, delivering materials such as scrap metal, wood, paper, cardboard and more to recycling companies. 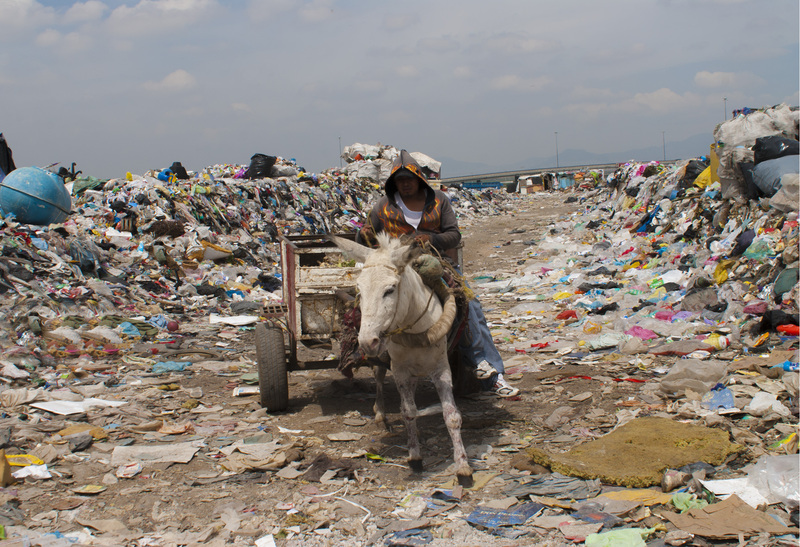 “No more rubbish-collection horses!” is the slogan for our campaign against these abuses in Latin America. Or, for short in Spanish: “Basta de TaS!”. 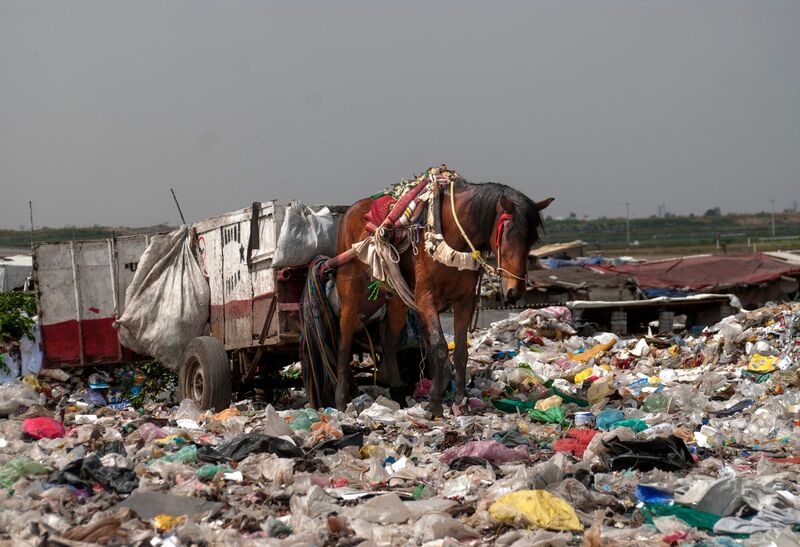 Working under this banner, Fondation Franz Weber (FFW), together with the Argentinian animal welfare organisation LIBERA!, has launched a campaign to abolish the use of rubbish-collection horses in Argentina – and indeed throughout Latin America. 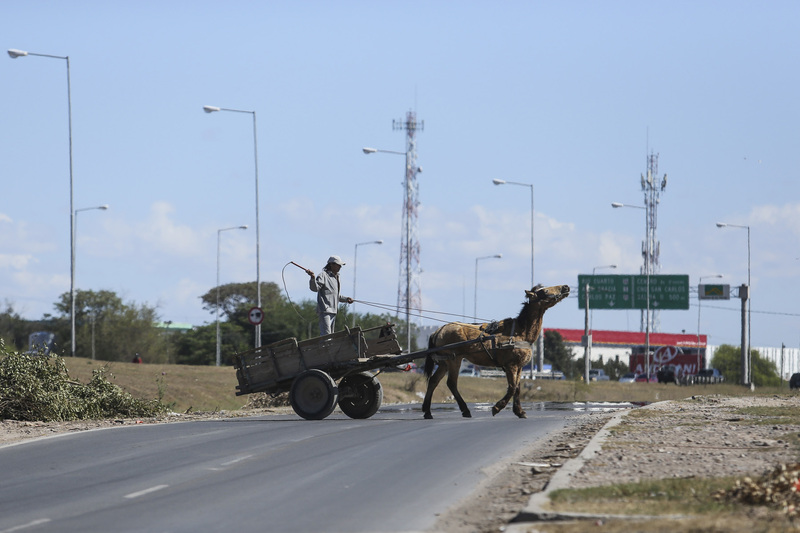 “Basta de TaS!” aims to replace these horses with motorised vehicles and put an end to the mistreatment they are forced to endure. The freed horses are then housed in sanctuaries or put up for adoption. 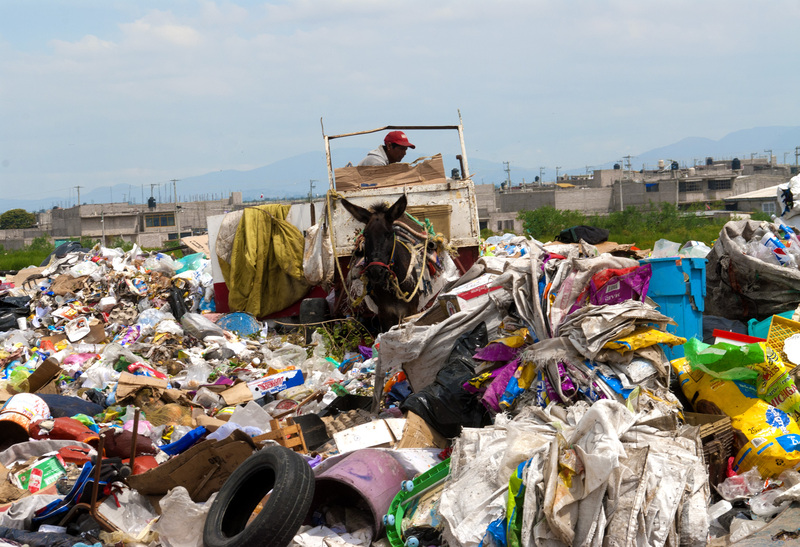 At the same time, dignity is restored to the rubbish collectors by acknowledging the importance of their work. 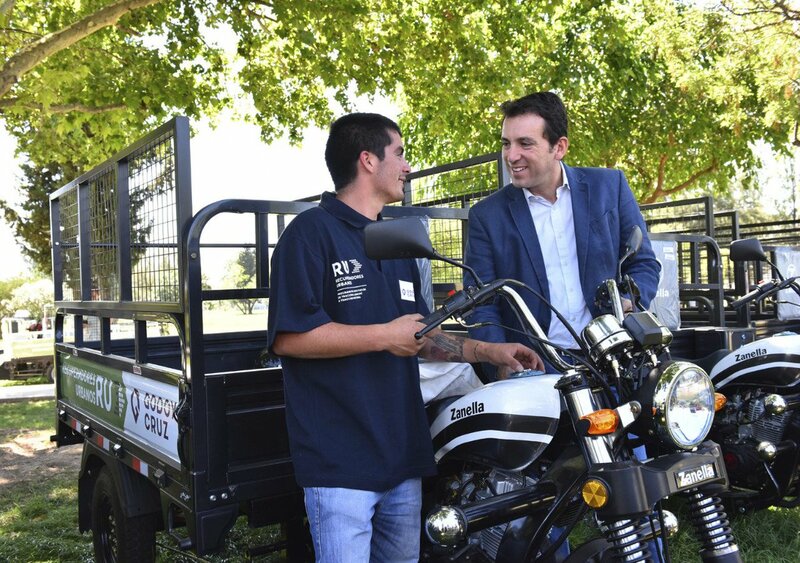 Furthermore, the authorities equip them with modern, efficient tools, and train them up in aspects such as recycling and work safety.